Valorado por los clientes después de alojarse en el PC Apartment. Nice and clean apartment. Close enough to both the old and new town. Easy to find and within a one or two minute walk of many shops, restaurants, bars and also the Biosfera shopping centre. 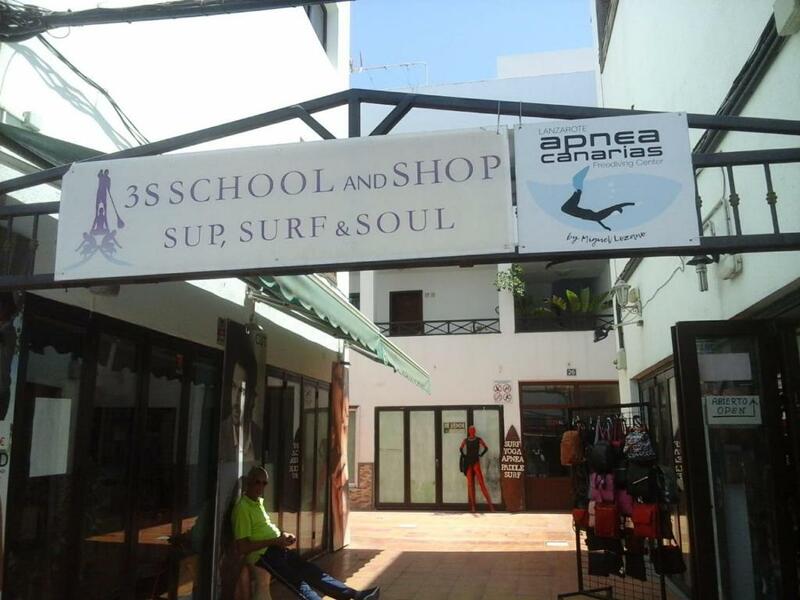 The location is great, very central just above Playa Chica in the old town. It's on the second floor but that is not a problem unless you can't do stairs. 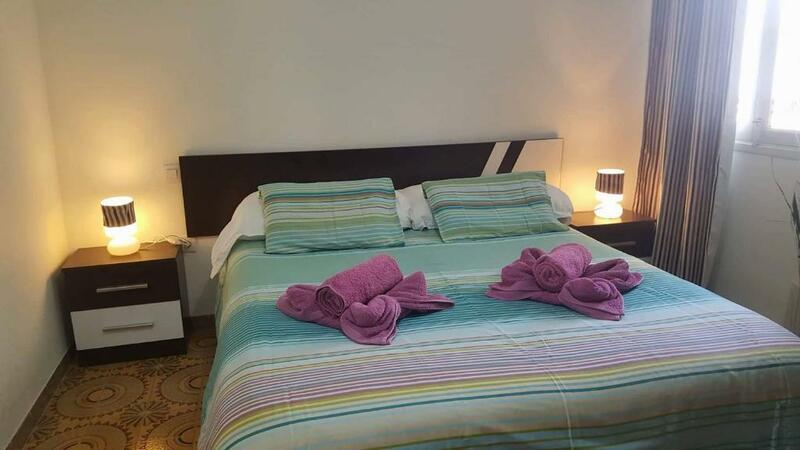 Bed is comfortable, bathroom fine with the best view in the flat, and there is a washing machine so you can travel with minimum wardrobe. Plenty shops and restaurants close by. Host was easy to communicate with via email. La ubicación estaba cerca del Puerto. Algunas colinas empinadas así que no son buenas si problemas de salud pero ok si en apto lo suficiente. Cercano al centro de la ciudad. Cocina bien equipada y lavadora en baño. Personal agradable. Spazio ampio e gradevole, ben attrezzato, confortevole. Vicinissimo al mare e tutti i servizi, si raggiunge tutto a piedi in pochi passi. 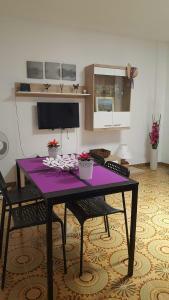 Consigue un precio espectacular para el PC Apartment. Las personas que se alojaron hace poco le han dado una puntuación de 8,1. El PC Apartment se encuentra en Puerto del Carmen, a 1,1 km del Rancho Texas Park, y ofrece vistas al mar. Este apartamento se encuentra a 2,4 km de Puerto del Carmen y a 5 km de Los Pocillos. PC Apartment recibe clientes de Booking.com desde el 14 de may de 2016. ¿Cuándo quieres alojarte en el PC Apartment? 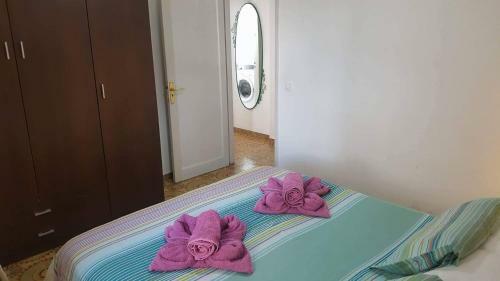 Este apartamento de 2 niveles se encuentra en la 2ª planta y ofrece 1 dormitorio con 1 cama doble. Dispone de baño, cocina y salón. Tiene acceso a terraza compartida. Incluye WiFi gratuita, toallas y ropa de cama. 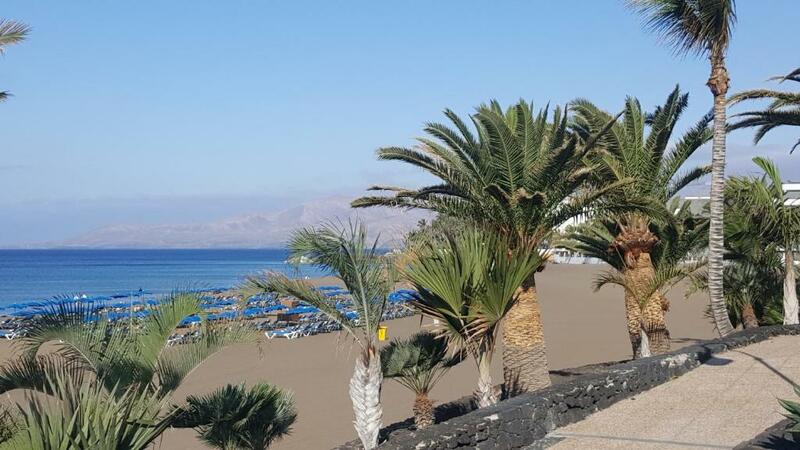 Best location in Puerto del Carmen This one bedroom apartment is two minutes walking from the beach and close to Fariones Sport Centre and Biosfera shopping centre. All amenities are just around but the house remain quiet and peaceful as is in a pedestrian square. The new furniture make the place very comfy. In the lounge you will meet a sofa, TV and dinning area. The fully equipped kitchen is semi open and it has owen, microwave, kettle and all necessary for feel as in home. The bedroom has double bed and big wardrobe. In the corridor you has an extra wardrobe perfect for sports equipment or extra luggage. Internet is available and free and cot is available under request. Sofa bed can be used as bed under request. We are a local holiday letting company in Lanzarote. ID or passport copy of the payer is mandatory. If we have not proof of ID we will cancel your booking. 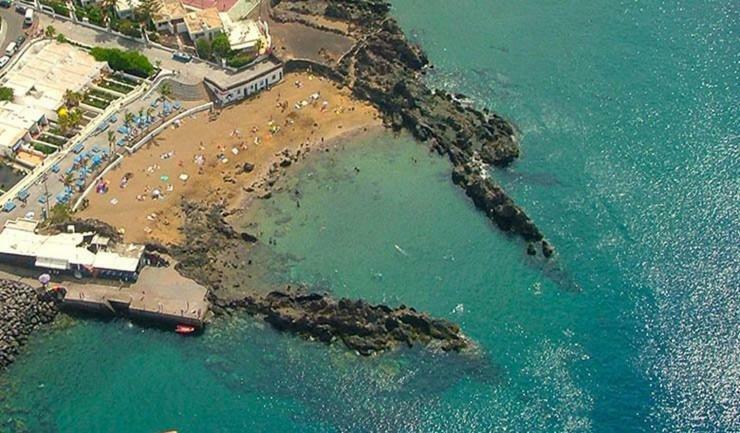 The apartment is located in the very centre of Puerto del Carmen. 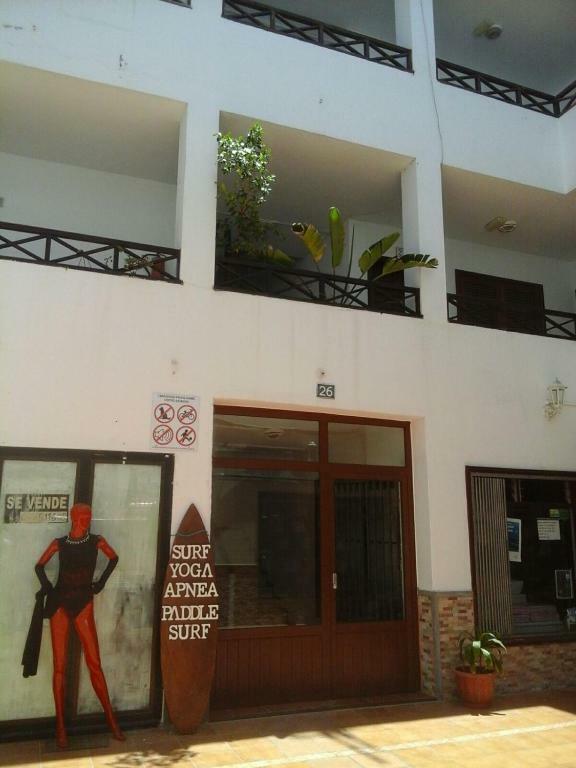 Restaurants, shops, rent a car, diving centre, surf or cycling facilities in less of 5 minutes walking. 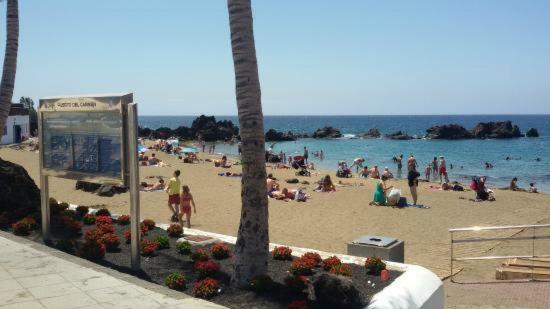 Parking area, promenade and beach less of 200metres from the house. Léeme PC Apartment acepta peticiones especiales. ¡Añádelas en el siguiente paso! Informa a PC Apartment con antelación de tu hora prevista de llegada. Para ello, puedes utilizar el apartado de peticiones especiales al hacer la reserva o ponerte en contacto directamente con el alojamiento. Los datos de contacto aparecen en la confirmación de la reserva.